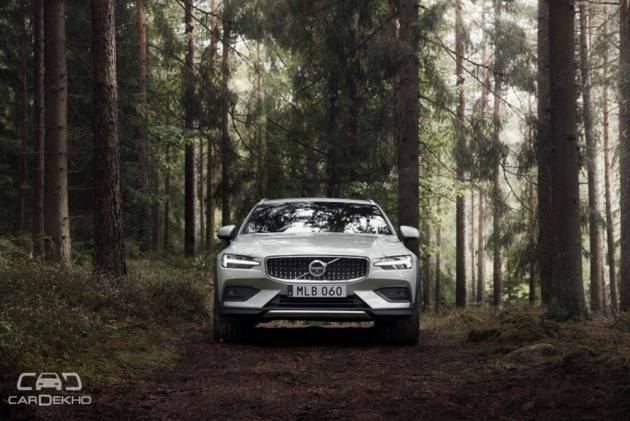 Just six months after Volvo revealed the second generation V60, the Swedish carmaker has gone ahead and taken the wraps off its Cross Country variant. 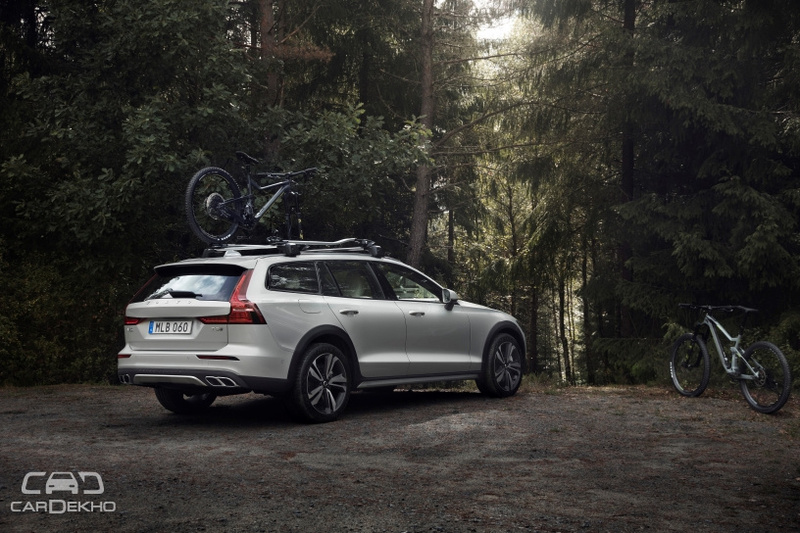 The Cross Country treatment that Volvo cars receive is standard across its lineup and it’s the same case with the V60 as well. The engineers in Sweden have lifted the ride height by 75mm by tinkering with the suspension setup. This has taken the ground clearance above 200mm. 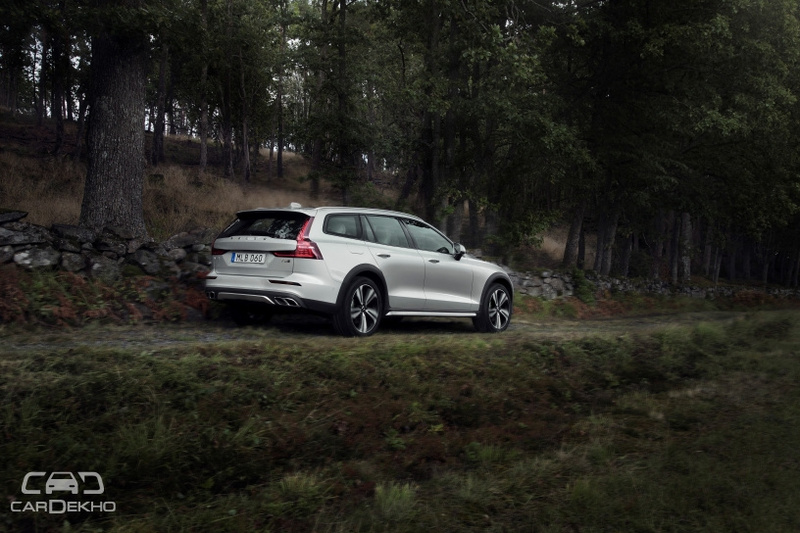 Add an all-wheel drive system and underbody plastic cladding and voila, you have the V60 Cross Country. It also comes equipped with a special off-road driving mode for tackling forest trails. The interiors have not been touched and that’s a good thing. Volvo cars definitely have one of the best interiors across the spectrum today, so why mess that up when you have a good thing going? Being a Volvo, it’s needless to say that a host of safety features such as Hill Descent Control, Electronic Stability Control, Corner Traction Control, Run-off Road Mitigation, Oncoming Lane Mitigation, City Safety with Autobrake (helps avoid collisions with pedestrians, cyclists and large animals) and other steering assistance systems are standard equipment on the vehicle. If this is not enough for you, you can opt for the Cross Traffic Alert with Autobrake system too. As far as engine options are concerned, Volvo will let customers choose between the T5 AWD petrol engine and the D4 AWD diesel engine. While the petrol motor is a 2.0-litre unit developing 250PS of power and 350Nm of torque, the 2.0-litre D4 diesel engine is good for 190PS of power and 400Nm of torque. Mild-hybrid and plug-in hybrid variants will be added to the lineup at a later stage. Volvo has neither confirmed if the V60 Cross Country will make it to Indian shores, nor what engines will be on offer, if it does. That said, given the fact that the V90 Cross Country is already on sale in the Indian market, Volvo might just bring the V60 Cross Country to our shores as well.